It is in the heart of city centre. 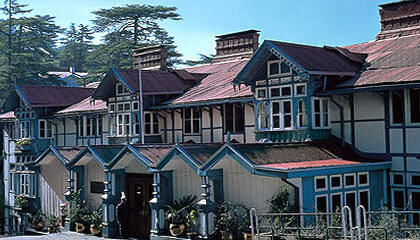 Clarke's Hotel is one of the oldest hotels of Shimla. 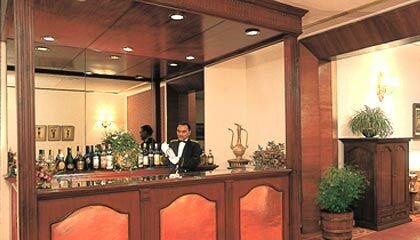 The hotel has a unique old style British colonial architecture dating back to 1898. 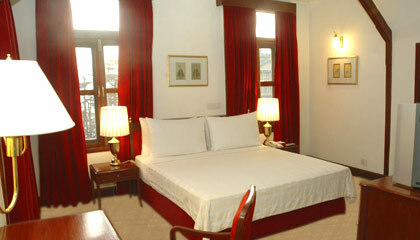 The rooms are spacious and elegantly furnished and offer spectacular views of the snow-capped mountains. 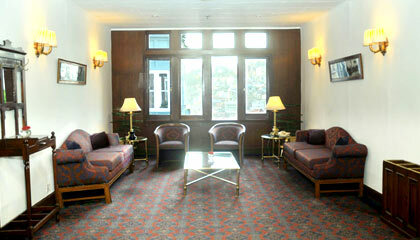 Clarke's Hotel embodies the elegance and charm of yesteryear, with modern day conveniences. 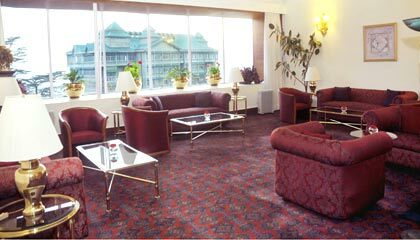 Clarke's Hotel has 32 comfortable guestrooms that are spacious and elegantly furnished offering spectacular views of the mountains around Shimla. 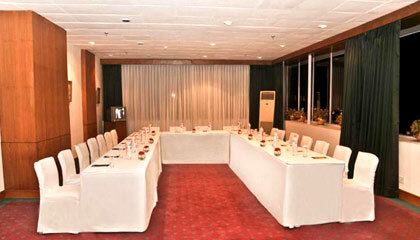 Each room is equipped with modern conveniences such as television, mini bar, direct dial phone and attached baths. 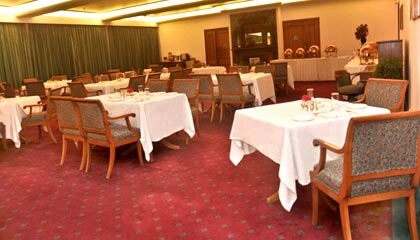 The Dining Hall: Multi-cuisine restaurant serving Indian, continental, and Chinese cuisines. The Terrace: Open terrace cafe surrounded by flower beds. The Bar: Late 18th century bar serving cocktails and beverages to order.